THE IDYLLIC BEACH HOME! Picturesque is the perfect word to describe the world of this Kla Ha Nee beauty! 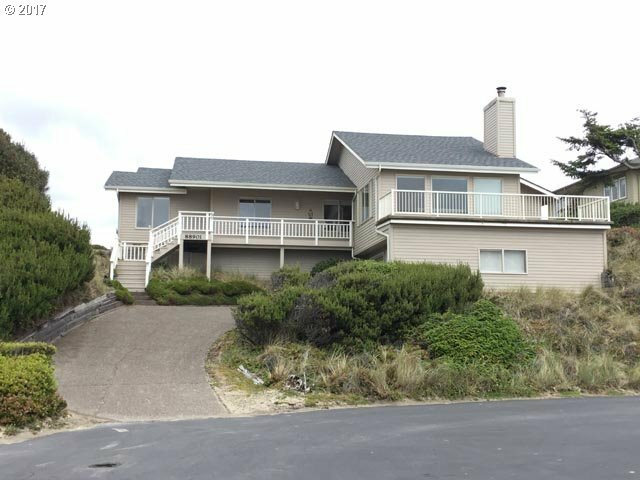 Multiple windows capture the dunes, ocean, lighthouse and even panoramic sunsets! Located in private, gated community. 1642 square feet; 3 bedrooms; 2 baths; brick fireplace; front upper balcony; back deck; lower level double garage. Idyllic home either as full time residence or vacation home!